How did Hitler come to power? The process occurred over multiple decades. 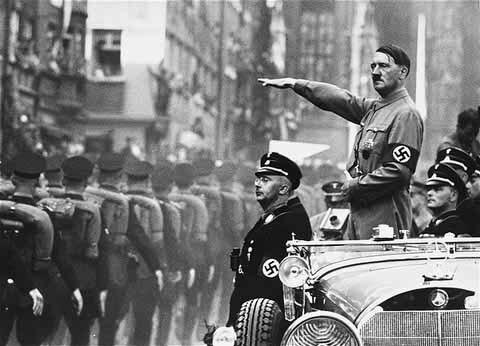 Hitler’s rise to power started when he became politically involved and joined the Deutsche Arbeiterspartei. From there he worked himself up in the party, which later became the Nazi Party, through charm, violence and cunning negotiations. He was an excellent speaker and surrounded himself with people who, like him, were not afraid to use violence to fulfil their political objectives. 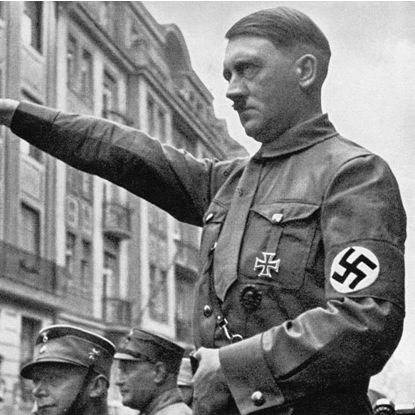 At one stage, Hitler recognized that he was one of the best speakers in the Nazi party and demanded that they make him party leader or he would walk out. They conceded and he became party leader. 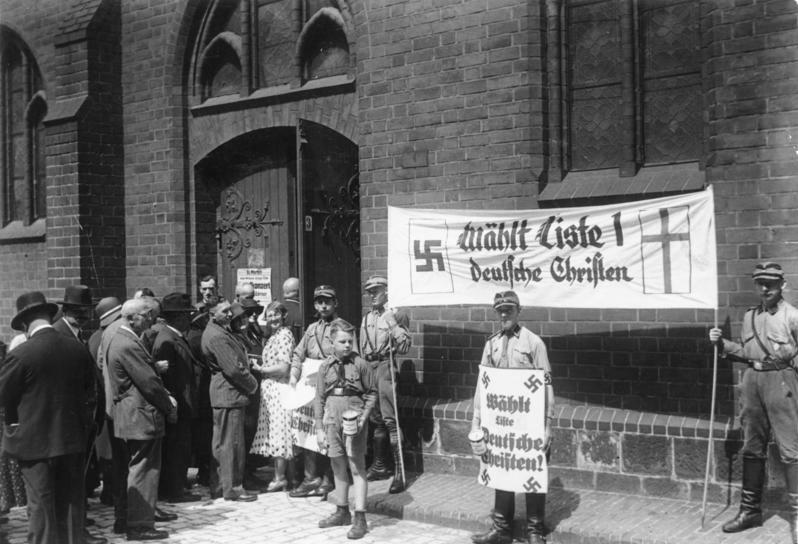 The grim atmosphere of the early 1930s greatly contributed to the rise of Hitler’s Nazi Party as it left the Germans desperate for a strong leader. They considered the German government to be weak and the actions of Bruning, the chancellor only added to the bitterness of the German nation. They suffered due to the harsh conditions of the Treaty of Versailles and the Great Depression left many with huge financial problems, which were only worsened by the chancellor’s decision to cut unemployment pay and wages. 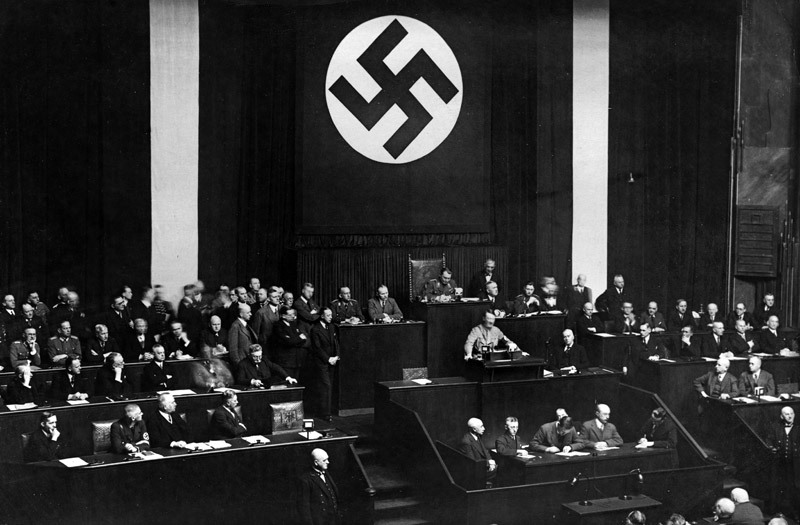 Thanks to a very successful propaganda campaign focused on the poor and the suffering, the Nazi Party rose from only 12 seats in Reichstag in 1928 to becoming the largest party in 1932 with 230 seats. Although the Nazi Party had become very powerful, they lost close to two million votes in the November 1932 Reichstag elections, which meant that they only had 33 percent of the vote, and not the majority they needed. 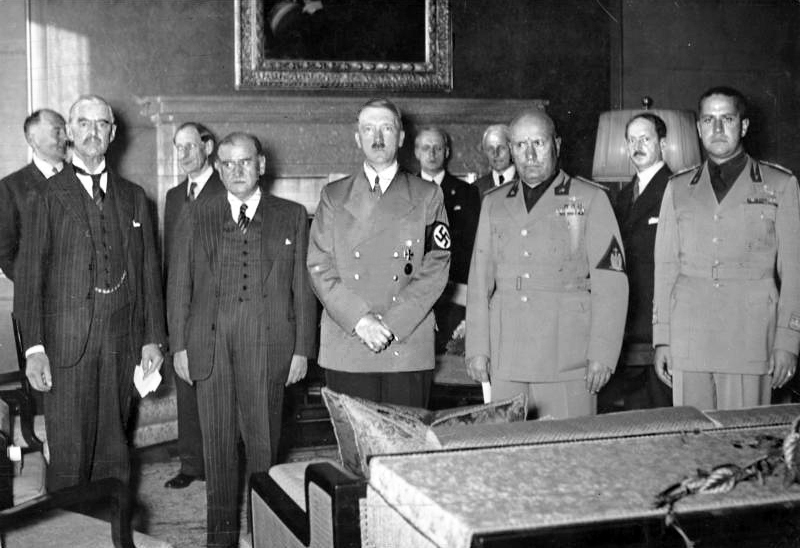 Papen, who wanted the position of vice chancellor and thought he could control Hitler, convinced Hindenburg to form a coalition with the Nazis and appoint Hitler as chancellor. Hindenburg finally gave in and appointed Hitler as chancellor. Hitler’s final grab for power was when he negotiated with the Reichstag members to give him temporary “emergency” powers for four years, enabling him to act without the consent of parliament or the German constitution. While negotiations were taking place, his large military force was surrounding parliament with the threat of war, should they refuse. They didn’t have much of a choice but grant him what he wanted and Hitler became absolute ruler of Germany.